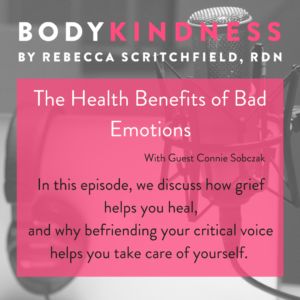 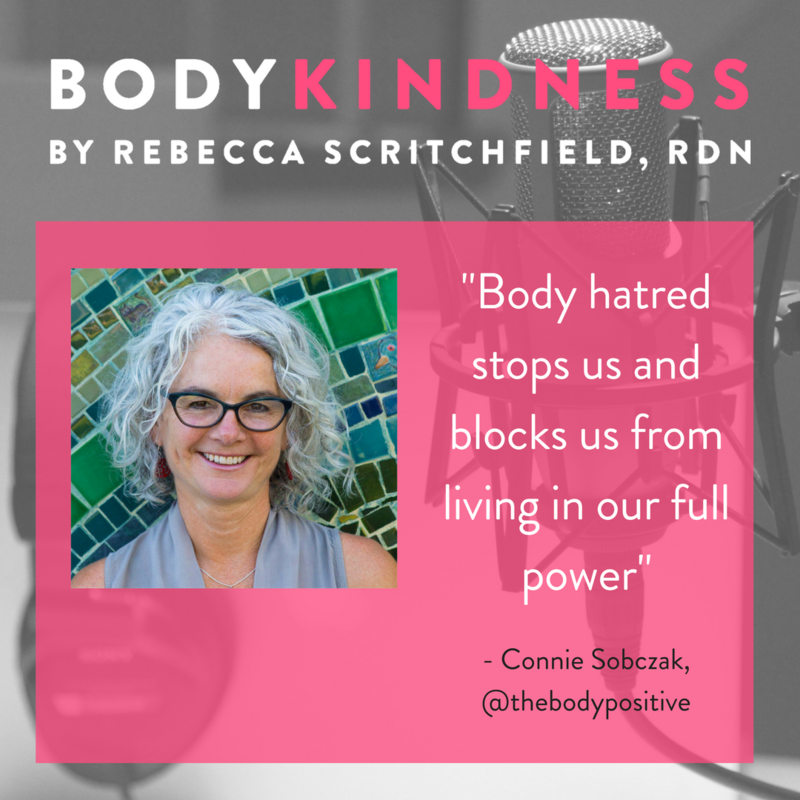 Connie Sobczak lost her sister to an eating disorder and pushed herself to the edge in her own body despair and eating disorder. 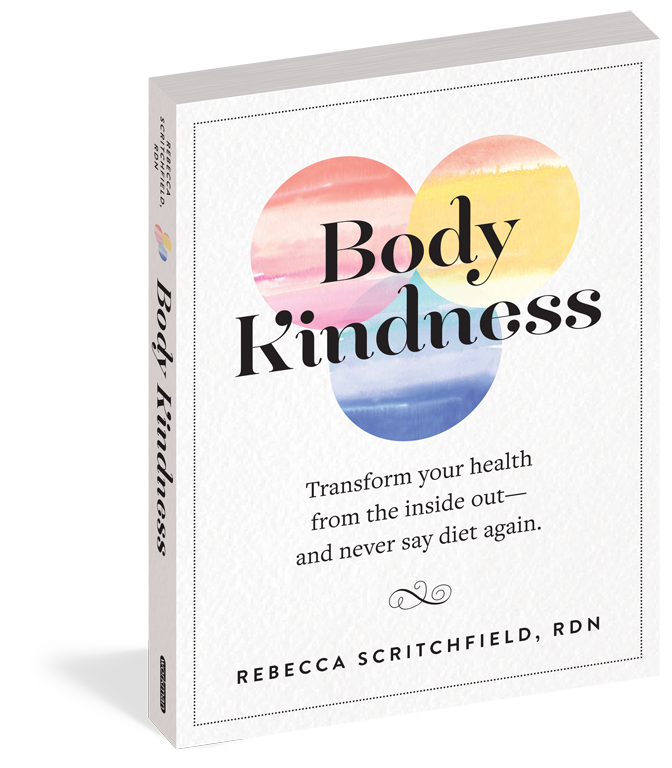 She now helps people heal their body image with her book Embody and successful workshops and programs with youth and adults. 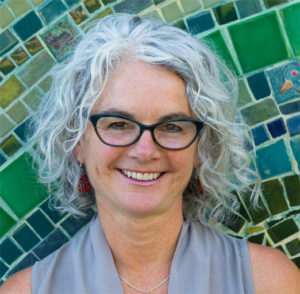 Connie is an author, educator, mentor, and video producer. 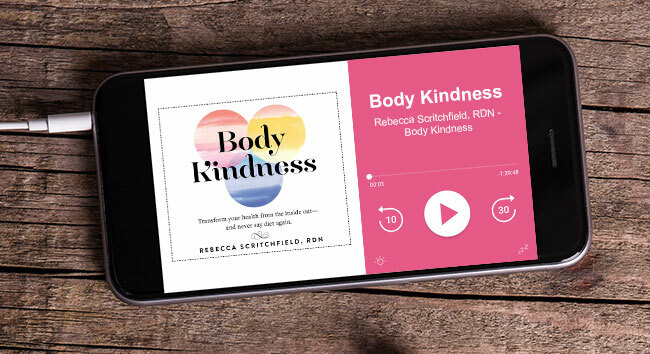 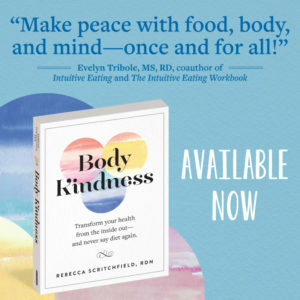 Her experience with an eating disorder in her teen years and the death of her sister Stephanie inspired her life’s work to create a world where all people are free to love their bodies. In 1996, she co-founded The Body Positive, a nonprofit organization that teaches people how to overcome self-hatred and value their beauty and identity so they can use their energy and intellect to make positive changes in their own lives and in the world.